$1mill and it also manages the Temora Agricultural Innovation Centre with an annual turnover around $500k. Prior to FarmLink her career included roles as Executive Officer of Wheat Quality Australia and Industry Development and Technical Services Manager with AWBI (Australian Wheat Board). Cindy has a Science degree in Biochemistry and Molecular Biology and a Master’s Degree in Agriculture in Crop Breeding. 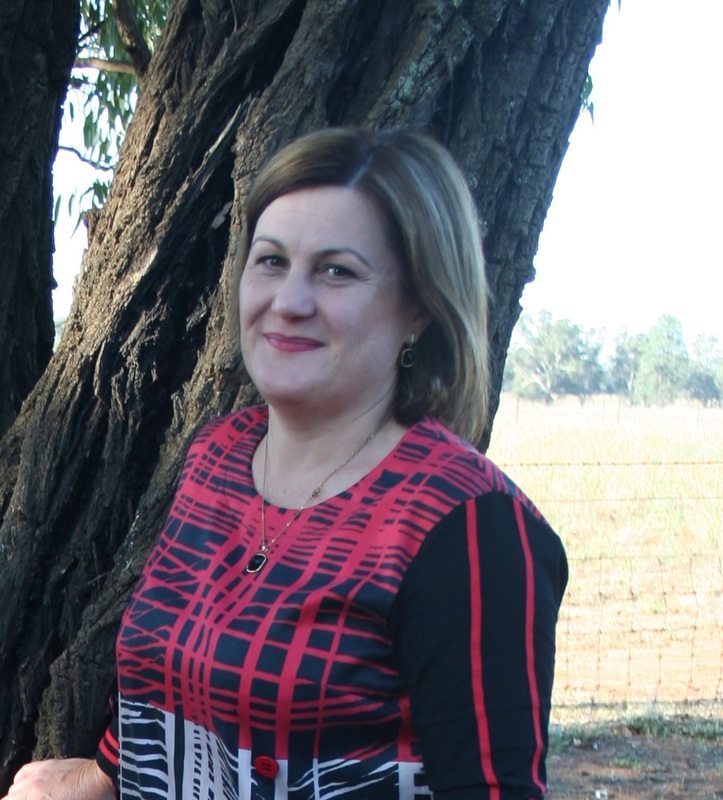 In 2015 Cindy was named RIRDC NSW/ ACT Rural Woman of the Year and used the award, in part, to examine international approaches to agricultural extension with a view to understanding successful policy frameworks, investment strategies and practices which could inform activities implemented at a local level. Cindy currently sits on the NSW Primary Industry Ministerial Advisory Committee and the Graham Centre Industry Advisory Panel.